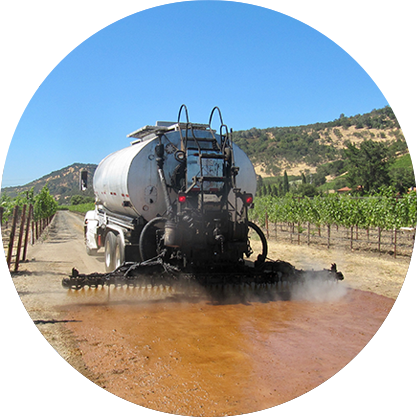 TOP-M is a unique blend of agriculture based derivatives and complex organic polymers in a hygroscopic mixture to provide the ultimate in dust abatement. DLA is an asphalt emulsion with specialized wetting agent to help it penetrate and set up faster than traditional cutback materials. It is a low cost/high performance product, great for heavier traffic, and has a nice black color when applied. Lignin is ideal for sensitive areas such as parking lots and driveways where there is a lot of foot traffic. Lignin is a safe and economical alternative to petroleum and salt-based products. Cutback asphalts are low-viscosity liquid asphalt mixtures manufactured by diluting asphalt with petroleum solvents. 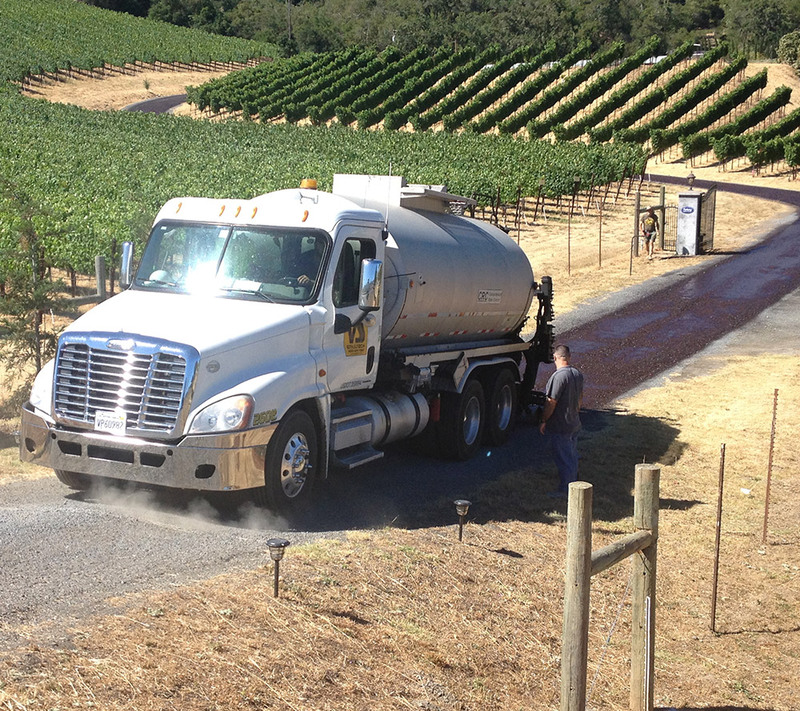 After application, the petroleum solvent evaporates, leaving the asphalt reside. Cutbacks leave a high residue on the surface.